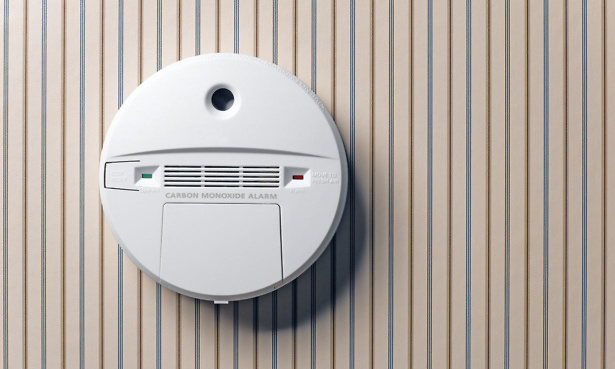 In October 2018, we gave 1,000 carbon monoxide (CO) detectors to a handful of Which? Trusted Traders to offer to their customers who didn’t have a working alarm. Boiler manufacturer Viessmann also joined our campaign and gave away 1,000 alarms to its own customers to protect them from the deadly odourless gas. Recently, we were delighted to hear from Blue Flame in Cumbria, one of our Trusted Traders, who brought to our attention that one of the free alarms may well have already saved a customer’s life. Read on to discover what happened to Blue Flame’s customer. Or jump straight to our Best Buy CO alarms. After installing a new heating system in an old Victorian property and leaving the customer with their free CO alarm, Blue Flame was called back almost immediately by the customer who was complaining that the alarm was constantly going off. The customer suspected that the alarm was faulty. In fact, after further investigation, three of the four gas fires in the customer’s property were leaking dangerous levels of carbon monoxide. On discovery, these fires were immediately decommissioned until they could be properly serviced, at which point a carbon monoxide alarm was installed for each individual fire. Despite suffering from migraine-style headaches for a number of weeks beforehand, it had not occurred to the customer that it could be the gas fires in her home that were slowly poisoning her. Luckily, in this case, the gas fires were not in any bedroom and the rooms that they were in were relatively well ventilated. This story highlights the serious implications of not having a carbon monoxide alarm installed in your home. In July 2018, we surveyed more than 2,000 members of the general public about CO detector ownership. 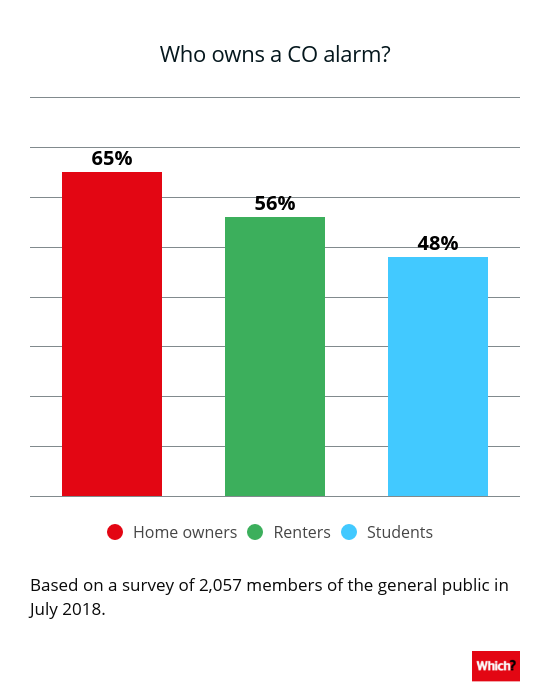 Our research reveals that renters and students are the least likely to own a CO alarm, but anyone who doesn’t own one is at risk of poisoning. 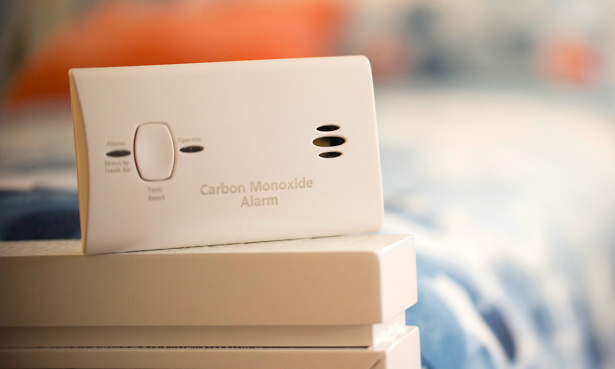 Carbon monoxide is an odourless gas that can render you unconscious in a matter of minutes. According to research carried out by the Carbon Monoxide and Gas Safety Society, solid fuel appliances such as wood burning stoves and even BBQs are responsible for a disproportionately high number of CO deaths. So it’s important to make sure you never BBQ inside (such as in a tent), and don’t forget to regularly get your solid fuel burning stove serviced and chimney swept. See our guide on using a log burner or multi-fuel stove properly. Central heating boilers (including both oil and gas) are the single biggest contributor to CO deaths in the UK between 1995 and 2017. During this period, they caused over a quarter (27%) of all CO deaths. The best and simplest way is to buy a carbon monoxide alarm for your home; you can get a Best Buy CO alarm from as little as £15. Make sure you know how to spot carbon monoxide symptoms too. 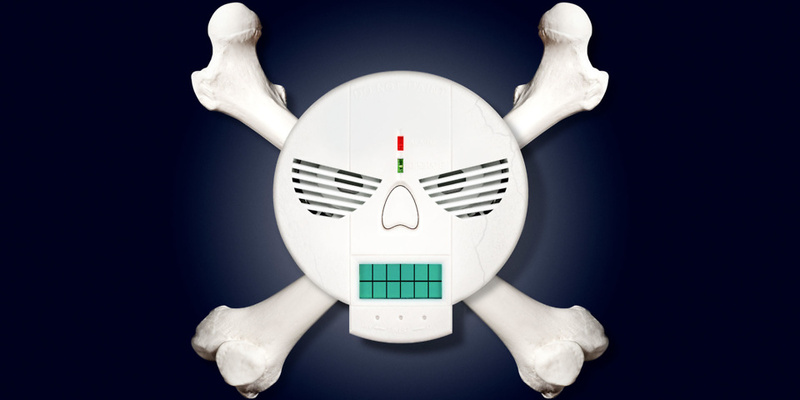 If you don’t own a carbon monoxide alarm, buy one today. But make sure you pick one of our Best Buy carbon monoxide alarms. We’ve tested many that aren’t fit for purpose and don’t sound an alarm even when dangerous levels of carbon monoxide are detected. 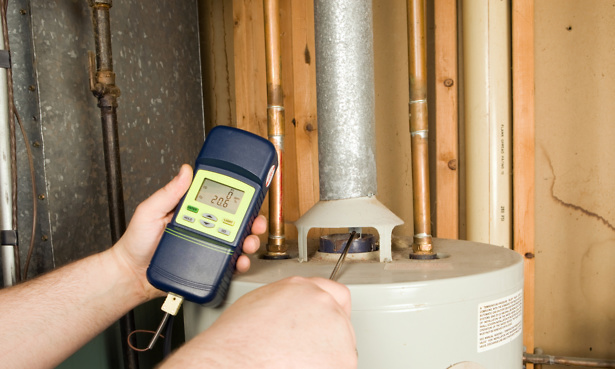 You should also get all of your gas appliances serviced annually, including gas ovens, gas fires and of course your boiler. You can use Which? Trusted Traders to find a fully vetted engineer in your area. A typical boiler service costs around £70, and any Gas Safe registered heating engineer will be able to safety check any gas appliance in your home – so make sure that you ask them to check every appliance before they leave your property. Read our guide to getting the best boiler service to make sure you get your money’s worth at your next service.